An advertisement of the Punjab government was taken off TV after it triggered a controversy and accusations of ‘racial profiling’. The ad by the government’s home department urged people to report to police hate speech, illegal use of speakers and suspicious activity. Pashtun Tahaffuz Movement’s Manzoor Pashteen was also shown in the video. Mohsin Dawar, an MNA from Waziristan, bashed the government for its ad, calling it ‘racial profiling’ of Pashtuns. 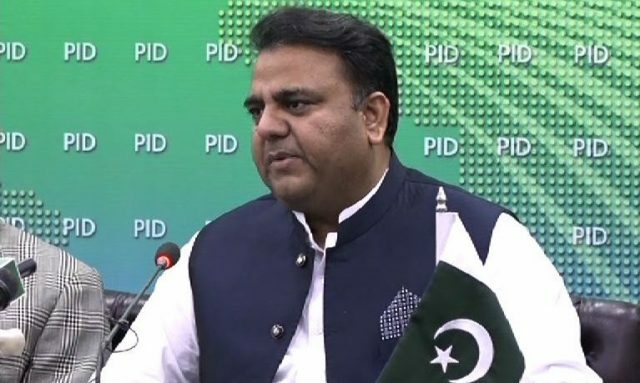 Admitting the mistake, Federal Information Minister Fawad Chaudhry replied to Dawar that “this advertisement was immediately taken off as soon as it was brought to our attention”. He said that it was aired hardly a few times before channels were directed not to air such an advertisement. The minister urged people not to circulate this rejected version of the ad.